Over the past few months, quite a few Korean dramas have been picked for a remake in the U.S. Surprising in appearance; there are actually several factors behind such a trend. The general audience is usually more familiar with the concept of remake in the film industry, with Hollywood being especially keen on adapting and translating foreign creations into its own vocabulary. Asian movies, and in particular Korean movies, have been quite subject of such a process in the past ten years. However, in most cases, Oldboy is a paramount example; remakes have proved a shadow of their originals. The Departed and The Grudge might be exceptions among Asian films… but the success of Godzilla, which recently smashed box offices worldwide, might have revived such interest. In the area of television programs, variety and entertainment shows are the ones most often subject to adaptations, simply for the sake of cultural relevance and a feeling of proximity to the mass audience. Take the case of Korea’s Got Talent or Take Me Out China, they are all U.S. formats, and yet would not make sense locally if the jury and candidates were not locals. As for TV fiction, this is a more recent phenomenon, although in the past, U.S. series have been adapted to local tastes. But, this year in particular, U.S. studios are reversing the process and are the ones sourcing foreign concepts. That can be explained by the rapid surge of several top creative industries, with extremely popular productions locally and beyond their national borders. 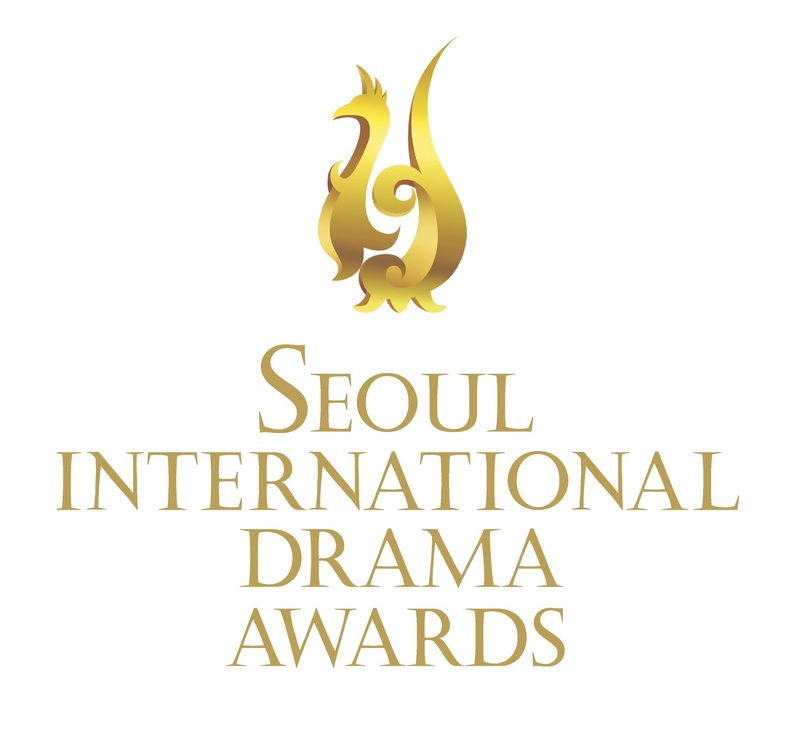 We mean Brazilian, Colombian and Mexican telenovelas, Turkish historical dramas, Israelian war dramas and Korean dramas. 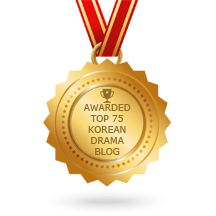 Since October 2013, Korean dramas have especially made the news in that regard. All started when Fake Empire, the production company behind Gossip Girl, acquired the remake rights of time-travel series Nine: Nine Time Travels and received a commission for a broadcast on ABC. But things did not stop there and not long after, in May 2014, it was announced that another U.S. network, CBS, had agreed to commission a remake of human medical drama Good Doctor. In the wake of such trend, FOX reacted quickly and last month, June 2014, announced it was remaking the coming-of-age drama series Reply 1997 as Answer Me 1999. So that is, 3 Korean dramas picked up for remake in less than a year. But, as we said, that could not happen by chance. So what exactly made such a move possible. Answer: the backing by Korean or Asian (American) directors and actors who have gained recognition within the Hollywood system. Indeed, behind the remake of Nine was Yunjin Kim, the hugely popular graduate from hit TV series, Lost. In an even more aggressive manner, Daniel Dae Kim – who, interestingly also met success through Lost – used the production company 3AD he had created to license the rights for the Good Doctor remake and then pitched it to CBS. Third case, we have Jon M. Chu, the talented Chinese American director behind Step Up 3D, Justin Bieber: Never Say Never and GI Joe: Retaliation, who is backing the remake of Reply 1997. 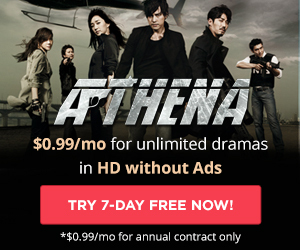 In other words, what better ambassadors can Korean dramas have in the U.S. than Koreans (or Asian Americans) who have cracked the Hollywood system. And it seems they have more in store, with Daniel Dae Kim planning on making a movie based on a North Korea specialist’s novels – Mike Kim’s Escaping North Korea: Defiance and Hope in the World’s Most Repressive Country. 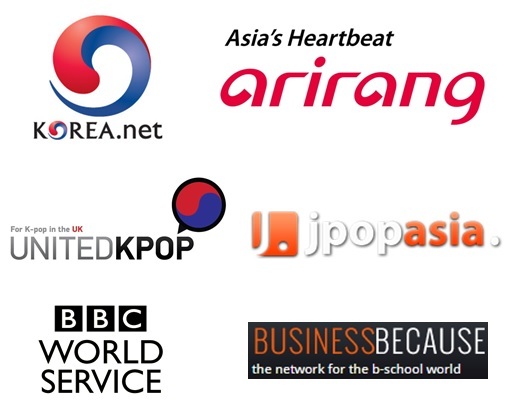 With ABC, CBS and FOX all into Korean dramas… will the two other broadcaster networks, NBC and the CW, follow the trend? Answer in the coming months… There will be some further announcements that’s for sure as US formats company Intrigue has optioned 3rd Hospital and Vampire Prosecutor from CJ E&M just three months ago. Just for clarification, Jon M. Chu is Chinese, not Korean. He is a director, not a Hollywood star.